Presenting… An Email Editor, Instant Testing and More! The wait is over! 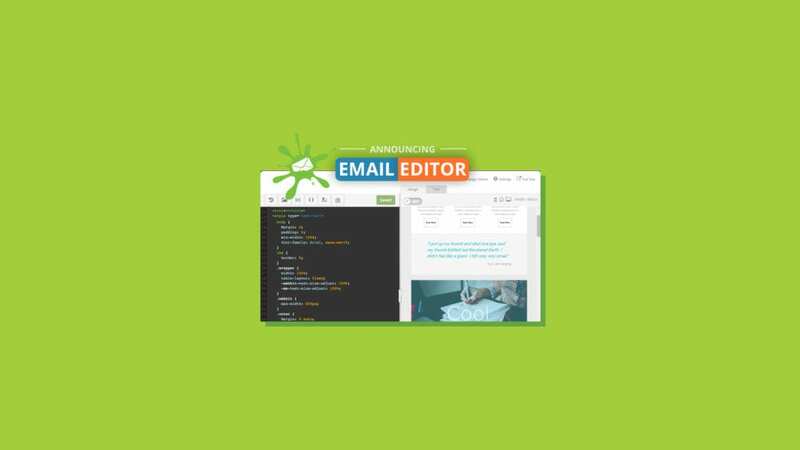 Our custom-built, web-based Email Editor is going to change the way you do email FOR-EV-ER. The best part? It’s totally, completely and unbelievably FREE.